Voice searches will topple 50% of all searches by 2020. Prep your healthcare website, so B2B and B2C prospects can find you with a simple, "Hey, Siri"
First in a series of recipes for drinks that buzz your brain. Subscribe to BioNews for more. Happy thinking. Why losing customers isn't always a bad thing. A lesson from Nike, the Green Wren and Colin Kapernick that we can use in healthcare marketing. Are you selling medical devices as well as a used car salesperson? Professional selling is crucial if you're selling a surgical robot or a Yugo. This article looks at how ethical, used car salespeople do it. Read and learn. Seven factors that cause digital marketing campaigns to fail. From strategy mix-ups to messaging and technical goofs. Read. Avoid. Head off web design problems before a single line of code is written. 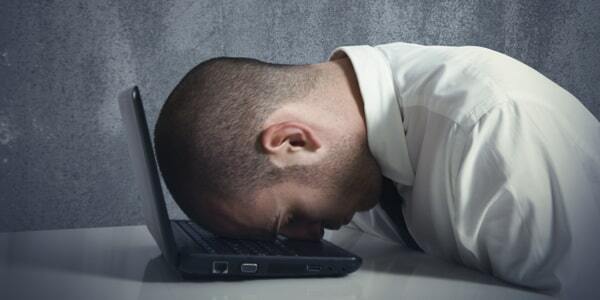 Here are common web development #Fails that happen to designers, coders, and strategists. 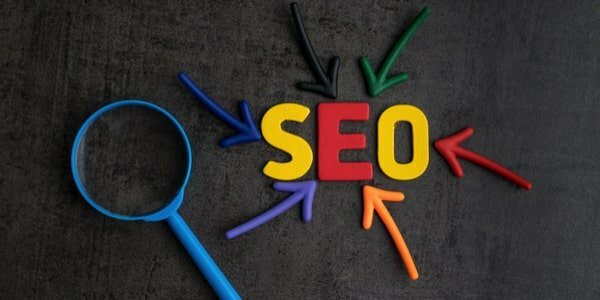 A non-geeky look at SEO essentials for your healthcare website, including an explanation of the hidden text under the hood that helps make SEO possible.